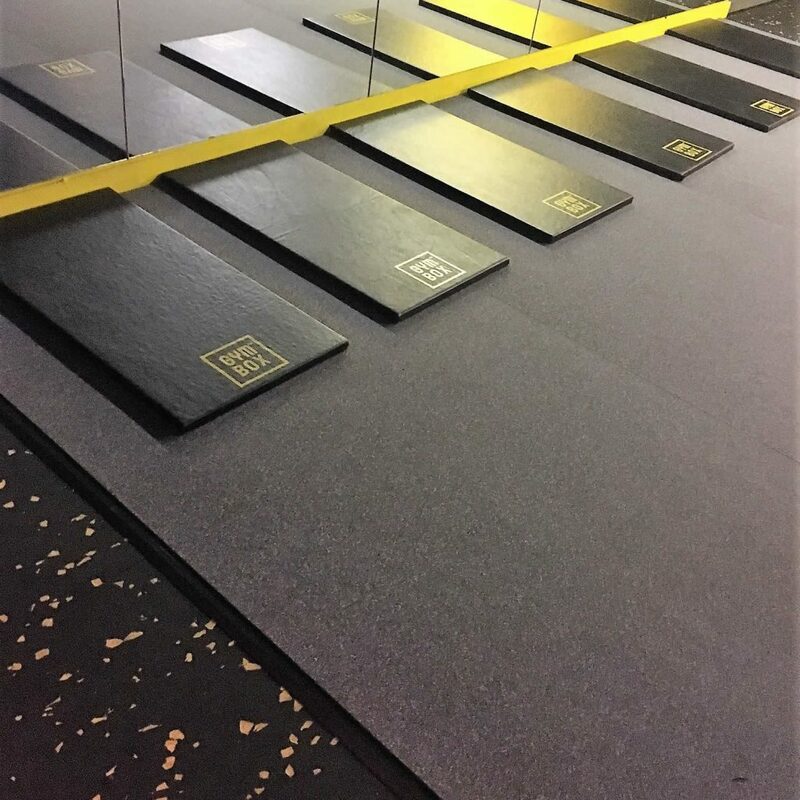 EXF Function Performance Flooring is specifically designed for any functional space. 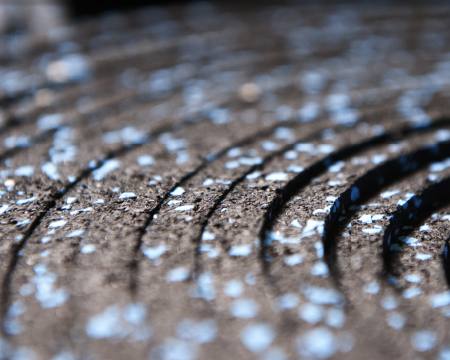 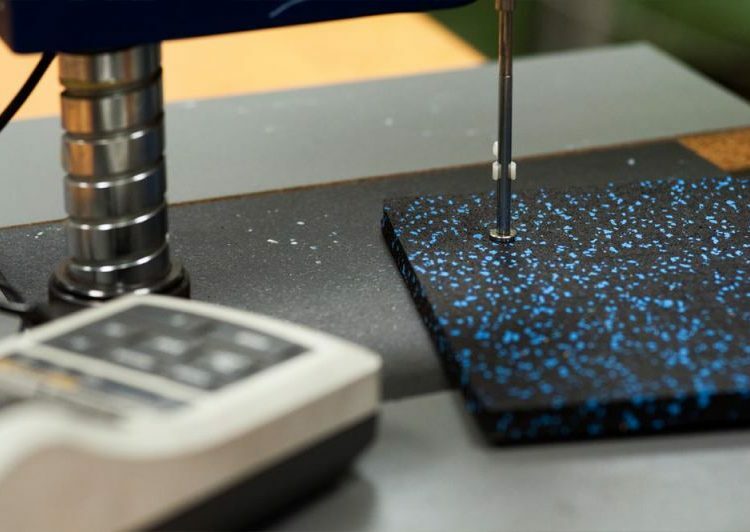 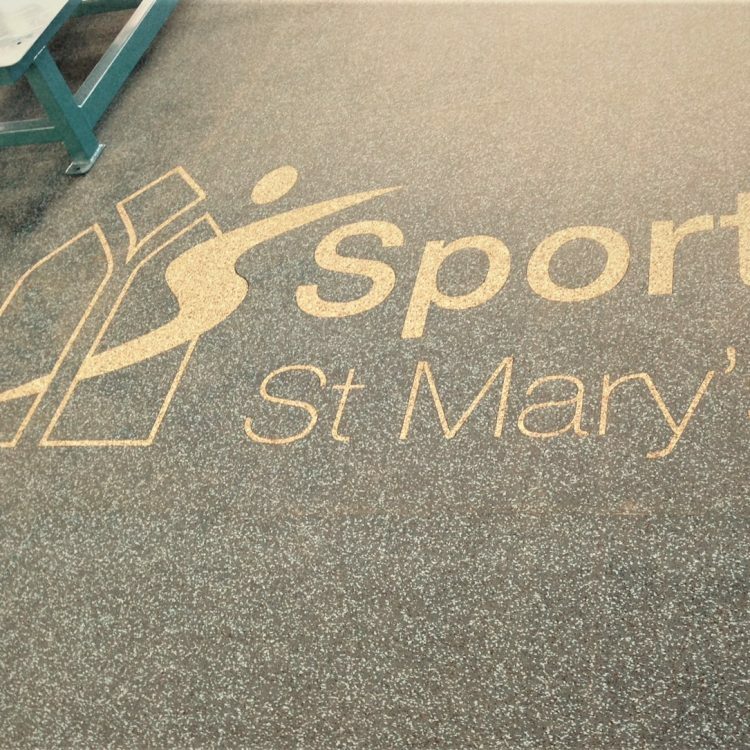 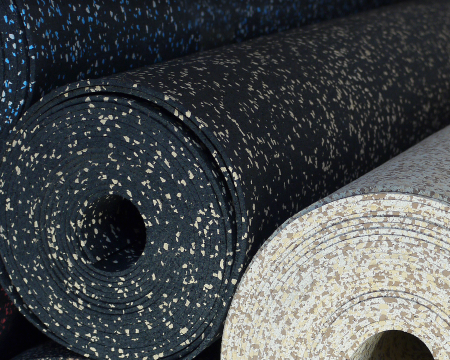 A System created to help reduce the chances of injury during sporting activity, by integrating the specially formulated EXF Control SD underlay system. 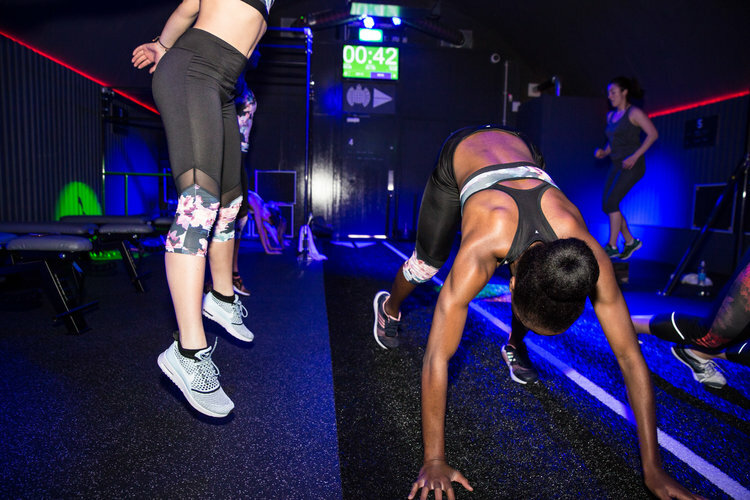 Thicker than the freedom range, EXF Function is ideal for areas used for body-weight, suspension and resistance training, conditioning, bootcamp and circuit training areas. 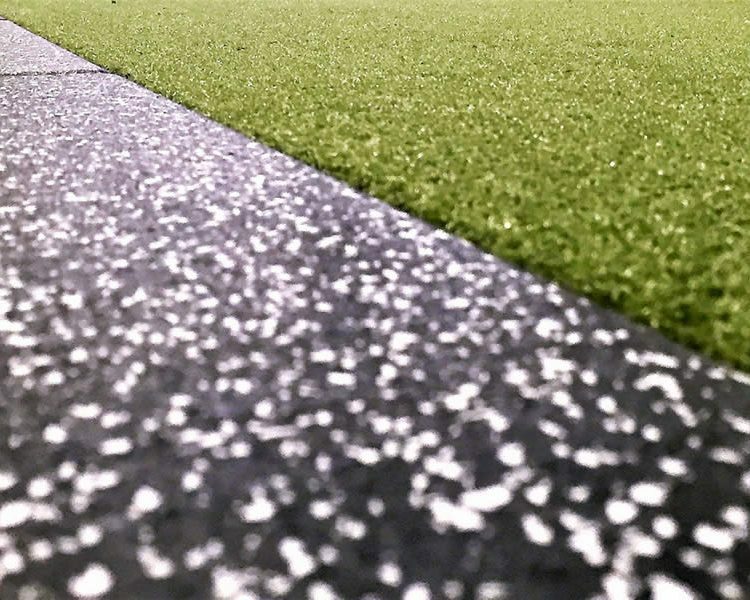 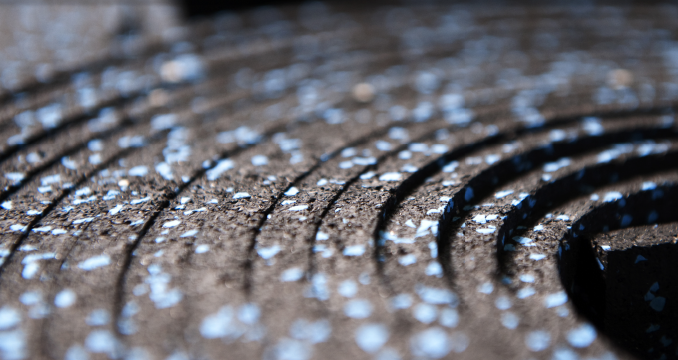 The noise reduction, shock absorption, protection from injury and anti-slip properties are important in these training situations and Function Performance Flooring is the perfect solution. 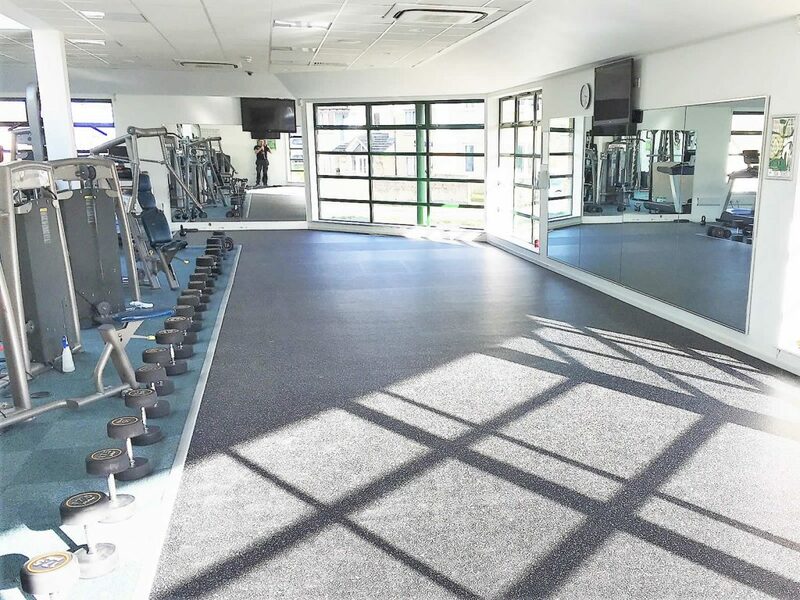 EXF Function Performance Flooring is manufactured in Europe and been designed and tested to exacting standards and EU regulations for safety and peace of mind. 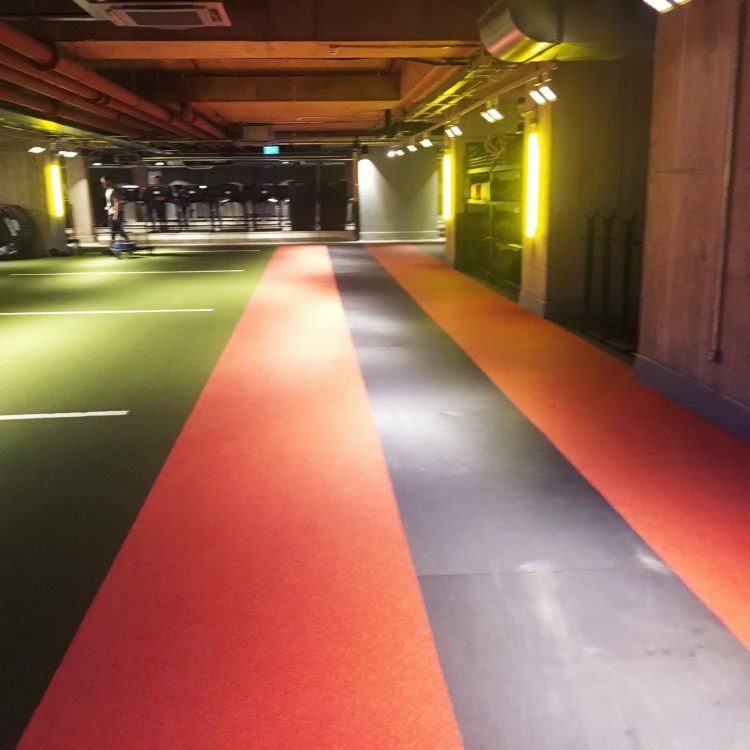 Made from recycled rubber with coloured EPDM to suit your design needs, EXF Function flooring comes in both smooth finish rolls and tiles. 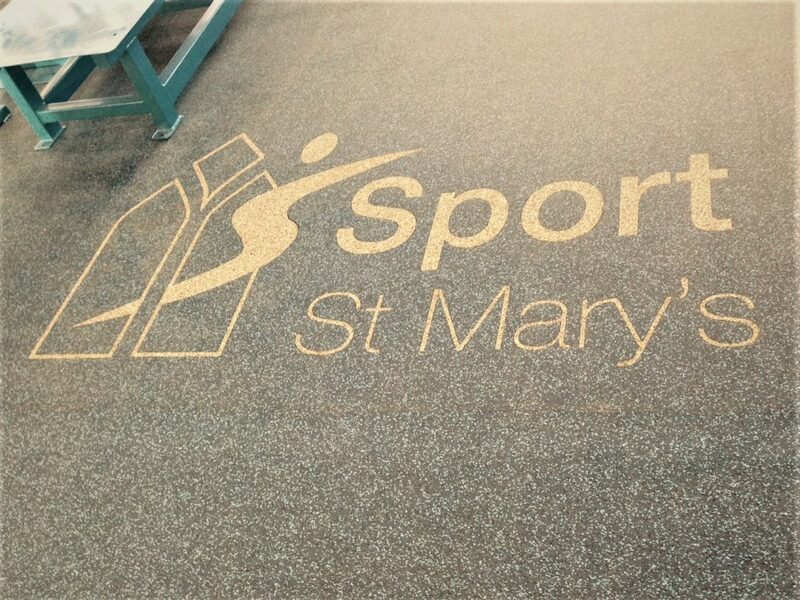 The virtually seamless surface is ideal for easy cleaning making it hygienic for heavy use areas. 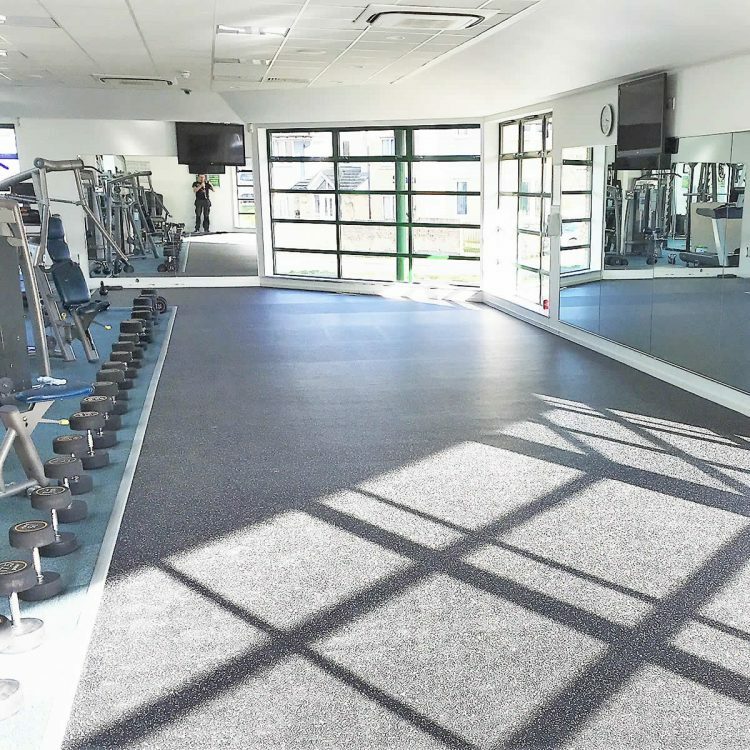 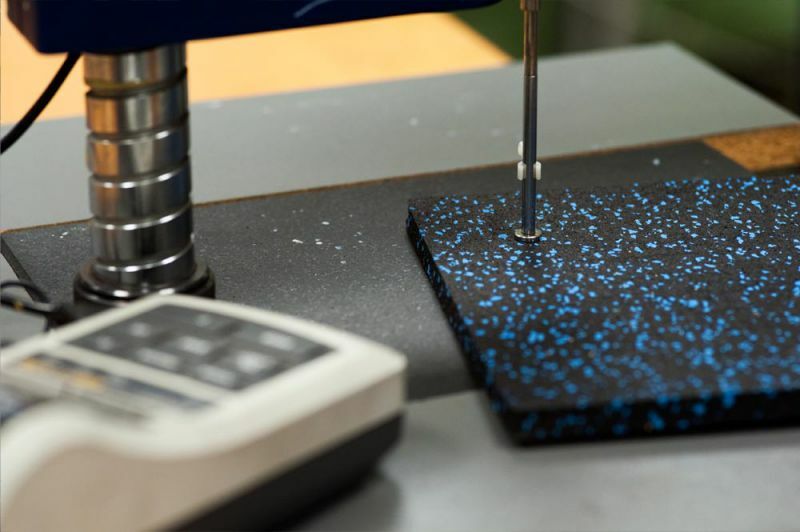 the additional depth to the flooring also provides shock and vibration absorption, which helps protects the joints of those training and your facility sub floor. 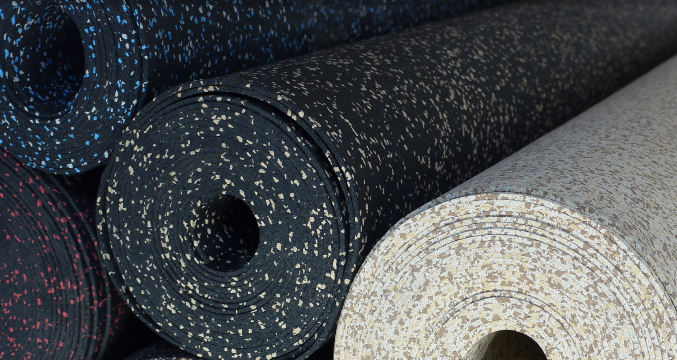 Available in 16mm rolls or 20mm tiles in a large variety of colours makes it easy to find a colour to suit your finished requirements. 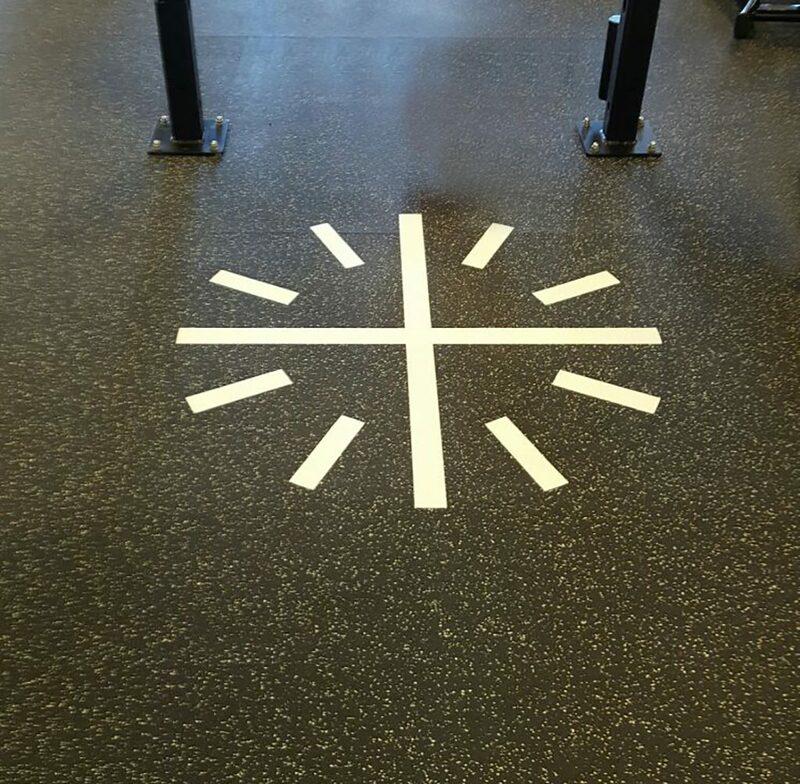 Branding options and markings can also be added to these products at a minimal cost. 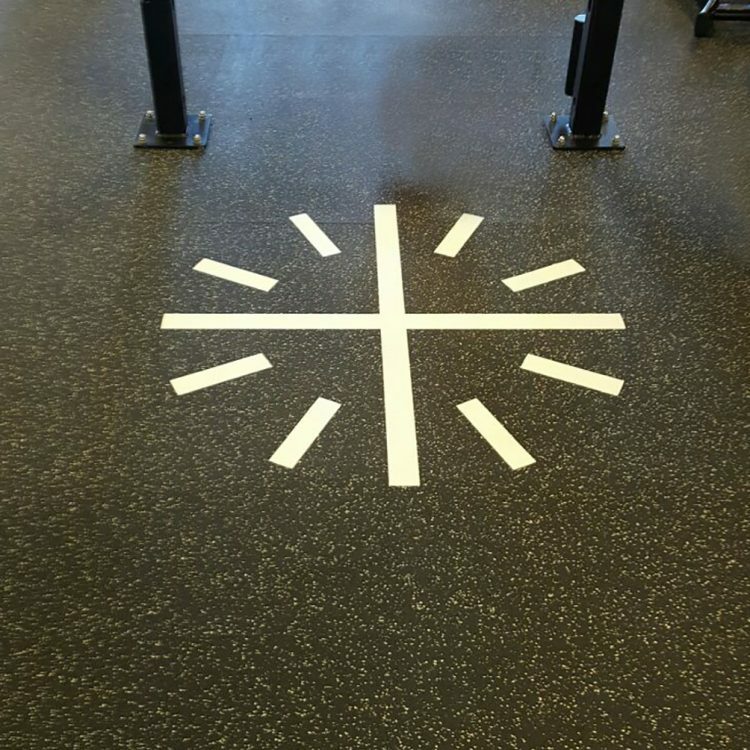 Function can be paired alongside any of the EXF range to give your facility the look it requires seamlessly. 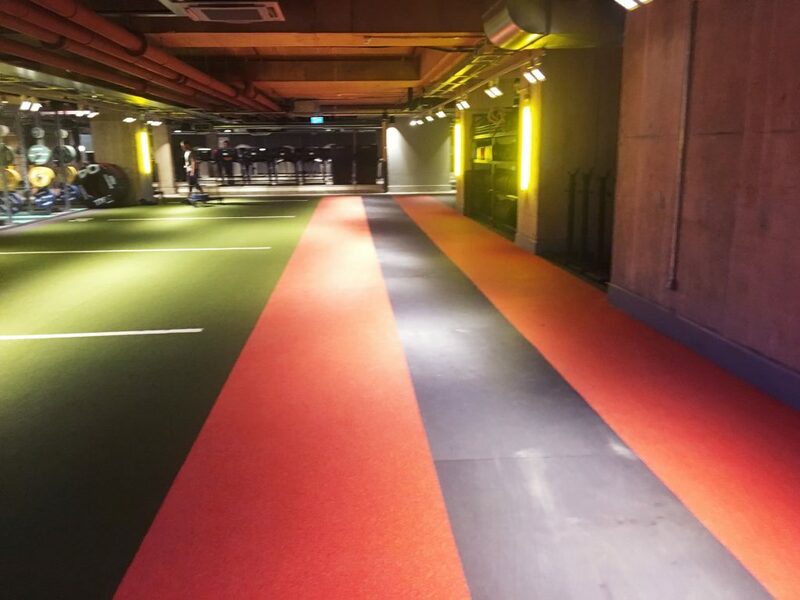 This can be laid with a variety of thickness’s to suit your needs and budget.